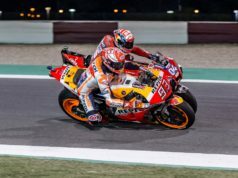 After a fruitful end of season test in Jerez, reigning MotoGP World Champion Marc Marquez underwent surgery at the Hospital Universitari Dexeus. Today he published a photo from the hospital and thanked for all the good wishes. Dr. Xavier Mir, Dr. Victor Marlet and Dr. Teresa Marlet performed the complex operation. All of them are members of ICATME (the Catalan Institute of Traumatology and Sports Medicine). The surgery was in order to resolve the recurring dislocation in the rider’s left shoulder. 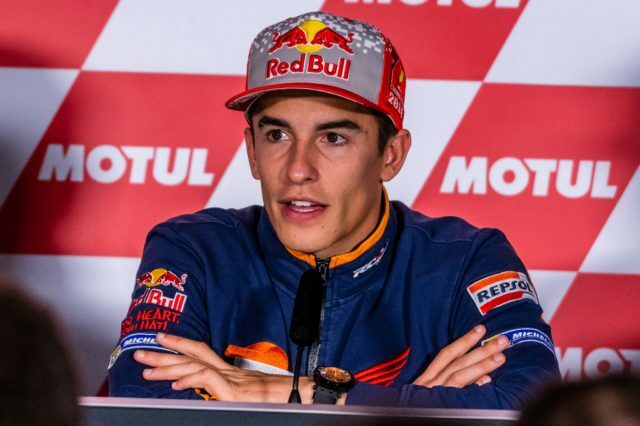 That issue persisted throughout the year while Marquez battled during the MotoGP championship. 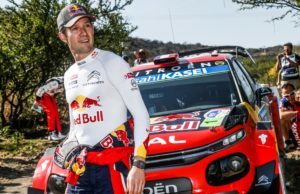 Next week he will begin a six-week rehabilitation program in his hometown, Cervera, to recover from the operation. After that, he will commence his winter training in preparation for the Sepang Test in February. Marquez won his seventh title in 2018. Next year he will have a new teammate in the Honda MotoGP team – Jorge Lorenzo. 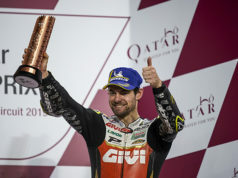 Five of the 25-year-old rider’s titles are in the MotoGP class while he has one championship in the 125cc and one in Moto2. He was the first rider since Kenny Roberts in 1978 to take the premier class title in his first season. Marc was also the youngest to win it. The Spaniard has numerous records to his name as well, like most races won in a single season in the premier class – 13. He is also the only rider with 13 pole positions in a single season in the category. Buenos días a todos! Ya me encuentro mejor?? Gracias por los mensajes de ánimo!